The NPCI has extended 45 days usage condition to 90 days for RuPay Classic cardholders with effect from November, 2015. 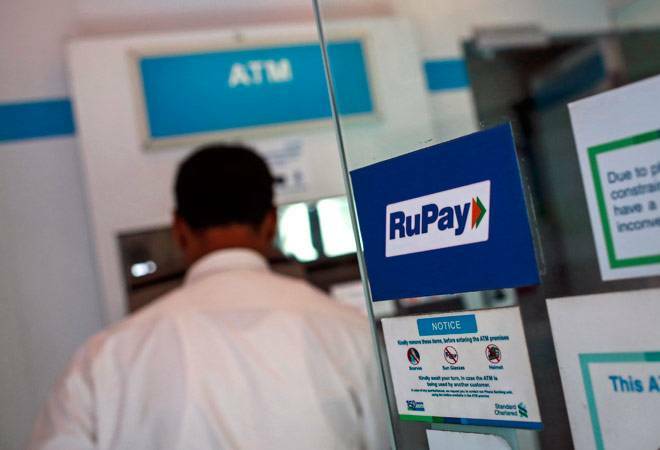 Government has extended RuPay card usage condition to 90 days for a claim under an in-built accident insurance cover in case of RuPay Classic cardholders with effect from November 25, 2015. Under Pradhan Mantri Jan Dhan Yojana (PMJDY), RuPay Debit Card, with an in-built accident insurance cover of Rs 1 lakh, is provided to account holders. About 16.54 crore RuPay cards have been issued so far under PMJDY. One of the stipulation of meeting the claim under accidental death and/or permanent disablement was that the cardholder has to carry out at least one successful financial or non-financial transactions at a merchant establishment or at ATM or micro ATM or e-commerce transaction, up to 45 days prior to the date of incident, resulting into accidental death /permanent disability. "This condition was posing problem to RuPay cardholders. Requests were received to increase this condition of 45 days," Finance Ministry said in a statement. The issue was taken up by government with National Payment Corporation of India (NPCI), which operates the scheme of RuPay debit cards. "NPCI has extended 45 days usage condition to 90 days for RuPay Classic cardholders with effect from November, 2015. Accordingly, accident arising on or after 00:00:01 November 25, 2015 will be considered for extended period," it said. However, claim intimations on RuPay Classic cards where accident has occurred before November 24, 2015 will not be eligible for claim benefit under 90 days usage condition. As on November 20, out of 697 claims lodged for accidental insurance under RuPay debit card in PMJDY accounts, 644 claims have been disposed off.